Are you planning a trip to New South Wales? 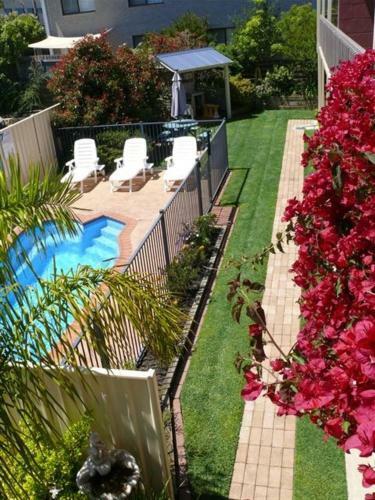 Merimbula is the coolest region to stay and this apartment ensures your stay is perfect. 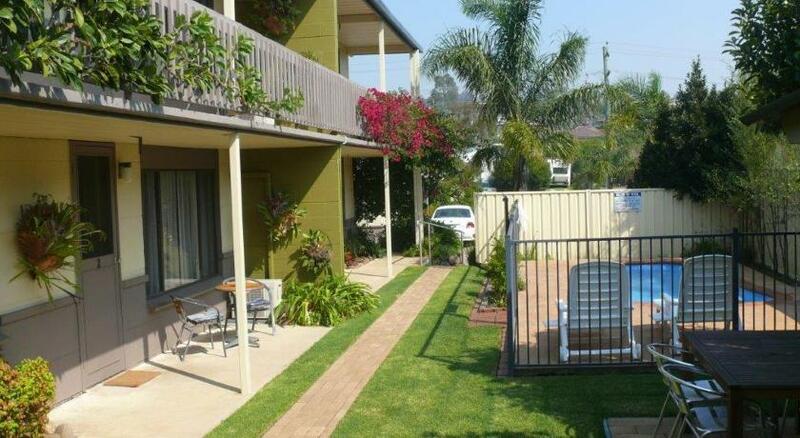 Apartment Sandpiper Holiday Units is affordable accommodation that is the perfect for your accommodation needs. 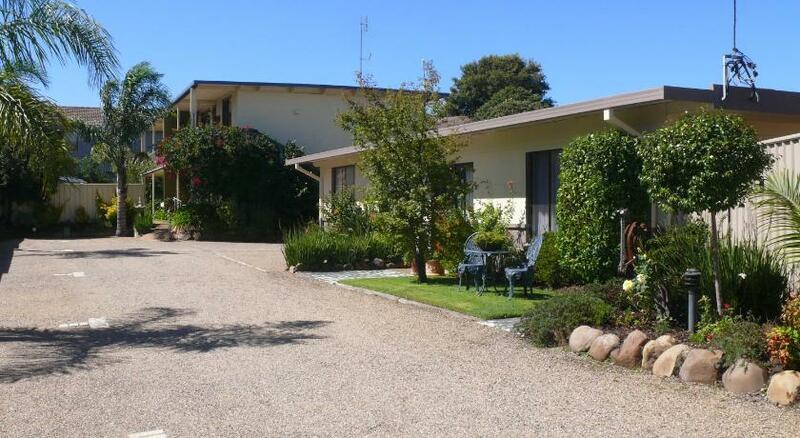 Featuring a solar-heated pool, complimentary airport transfers and complimentary on-site parking, Sandpiper Holiday Units are 2 mins’ stroll from Merimbula Bowling Club. All apartments feature a private balcony or patio with pool and garden views. Guests enjoy 400 MB of complimentary WiFi per day. 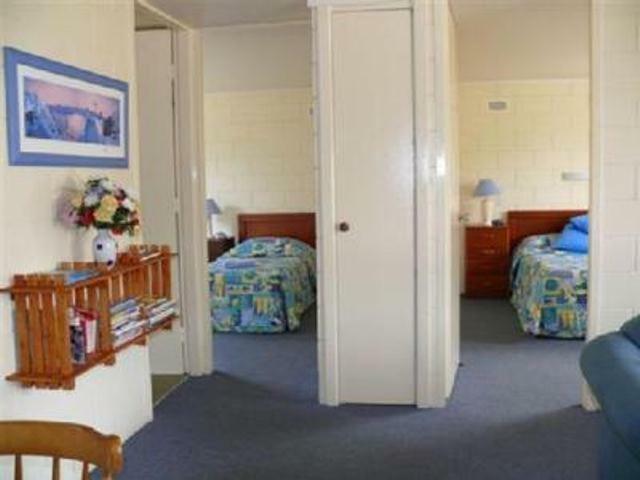 Sandpiper Holiday Apartments are 5 minsâ€™ drive from Main Beach and Short Point Recreation Reserve. Merimbula Lake is 7 mins’ stroll away. Merimbula Airport is just 1.9 miles away. All air-conditioned apartments include a fully equipped kitchen and laundry facilities. Each apartment is decorated in cool blue colours and offers a Television with over 53 satellite channels and a DVD player. Guests can enjoy the sun on the terrace, or prepare a meal in the BBQ area, surrounded by lovely gardens. The property also offers a guest laundry and luggage storage facilities. This property has been online since Aug 22, 2011.